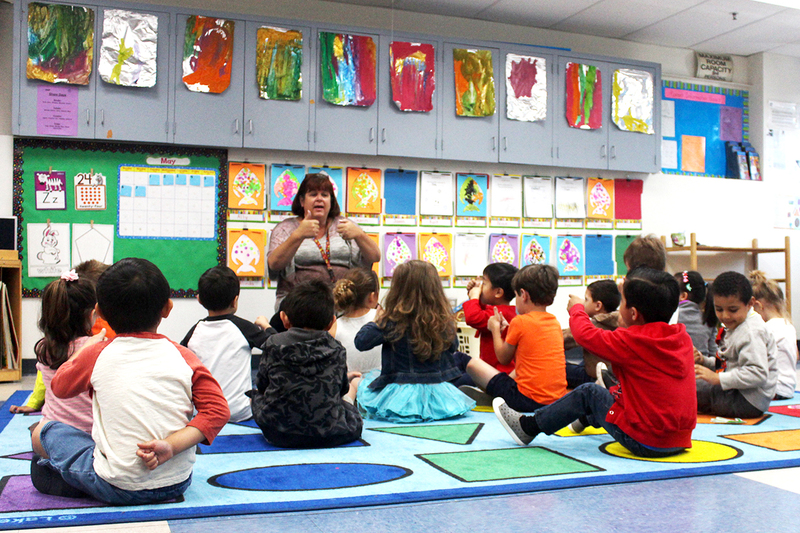 North Orange County Regional Occupational Program operates five state-licensed preschools in the cities of Anaheim, Cypress, and Los Alamitos. 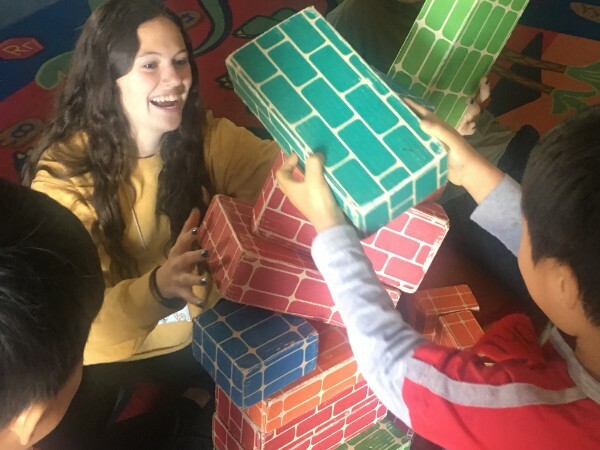 Children ages 2 years and 9 months to 5 years participate in a structured day of activities that promote cognitive, creative, and social development. 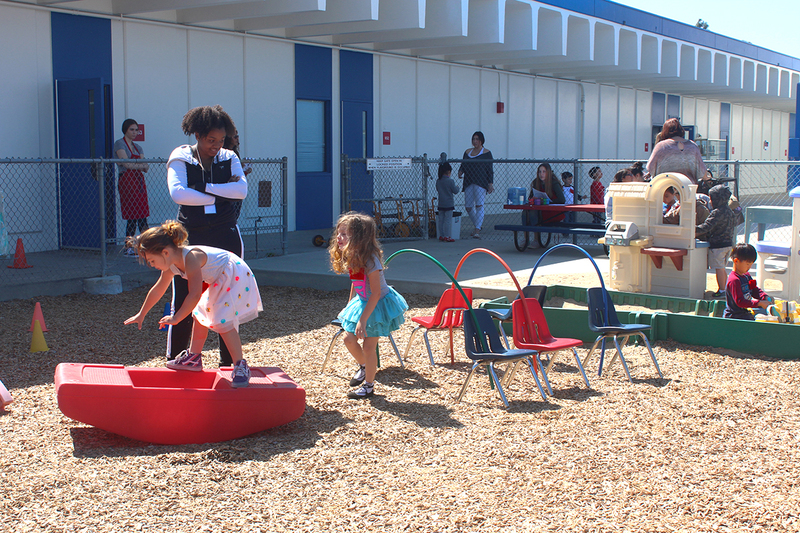 Each preschool is licensed by California Department of Social Services and located on a high school campus. 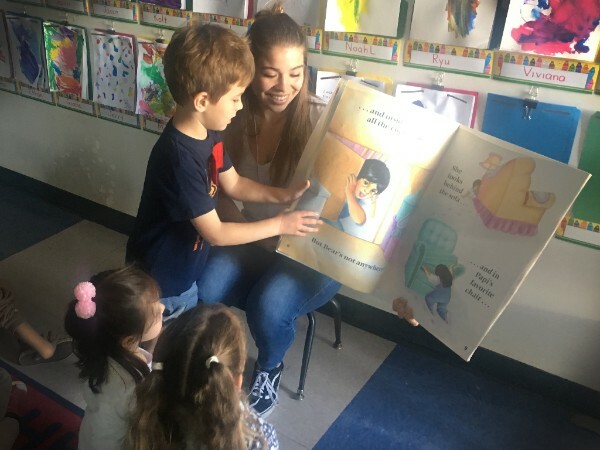 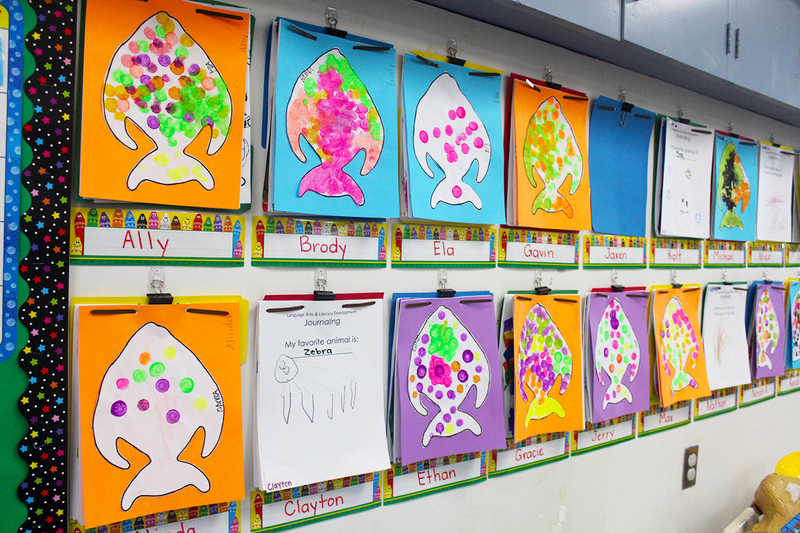 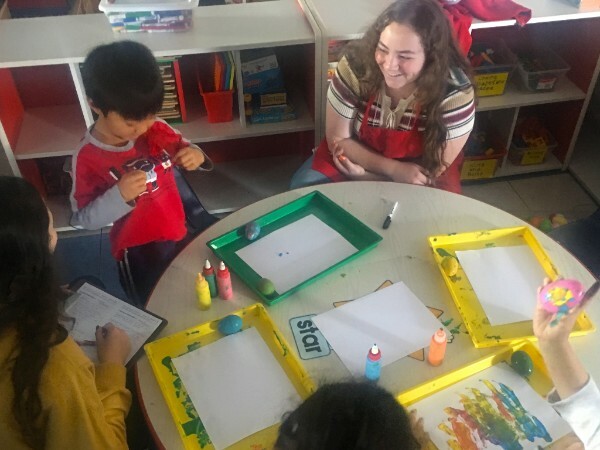 The preschool environment includes a certificated preschool instructor, preschool instructional aide, and up to 24 high school students that are enrolled in our Child Development Pathway. 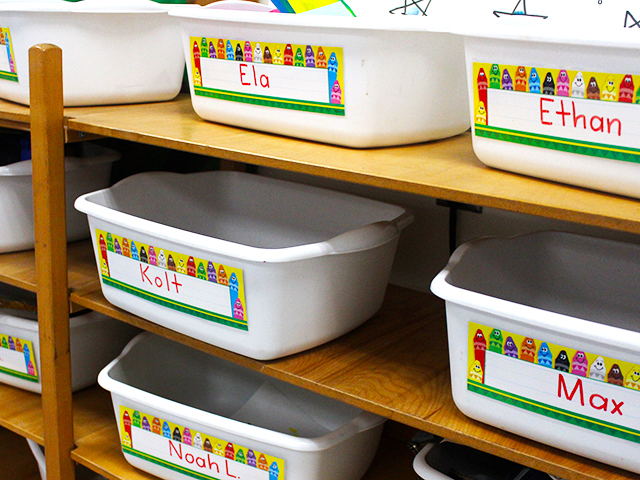 The schedule of the preschool is in conjunction with the school district calendar.